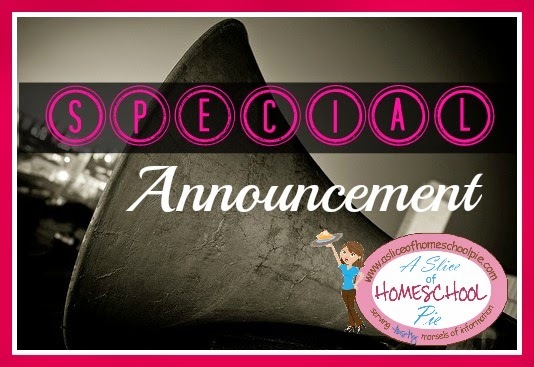 I am excited to announce that I have been chosen to be a Contributing Writer for Upside Down Homeschooling! You will find my written work there once a month starting in May. 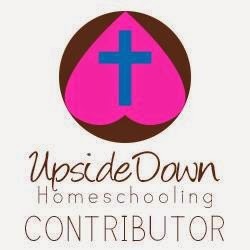 I encourage you to visit Upside Down Homeschooling which was started by Heather Bowen. 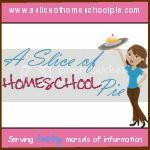 The title for her blog came from her desire to share her "ups and downs of her homeschooling journey." On this blog you will find several contributing writers who share topics related to homeschooling and various other subjects. 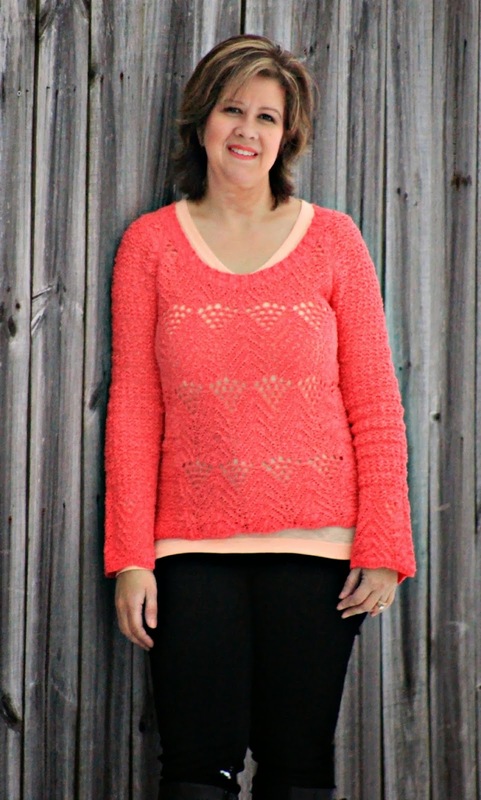 I am really looking forward to connecting with even more people through this opportunity! These are indicators that a aggregation may allegation to move from aggregate hosting to a committed hosting service. It will accompany added business and added account from visitors by accepting a mysql backup accepted area name with all of the accretion and whistles a website should have.